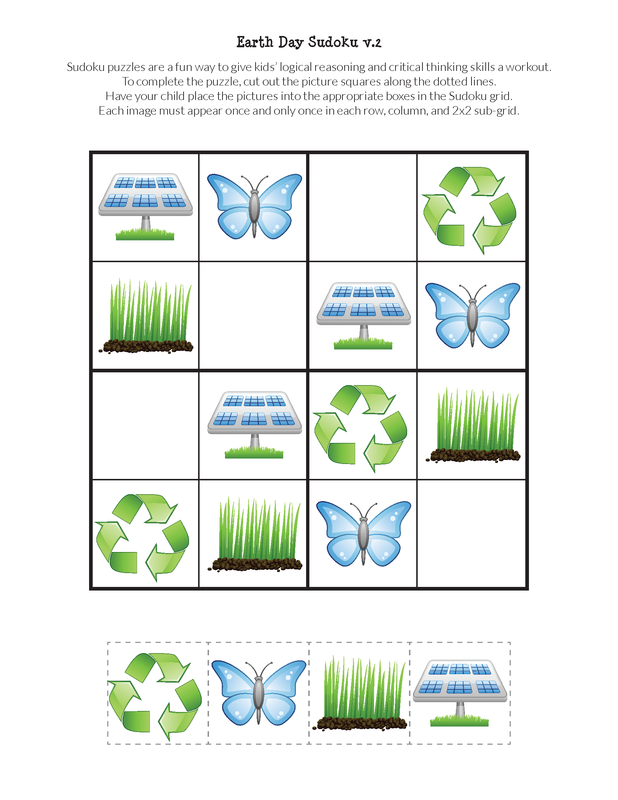 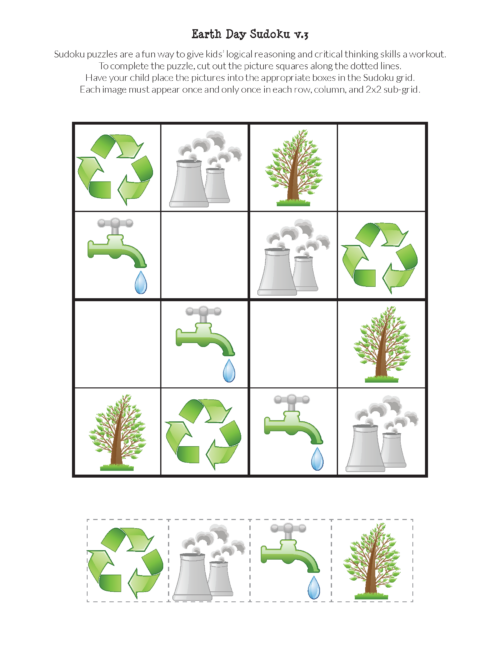 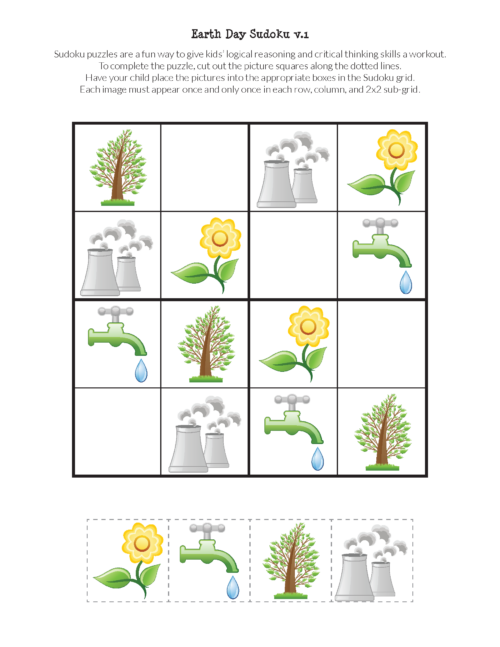 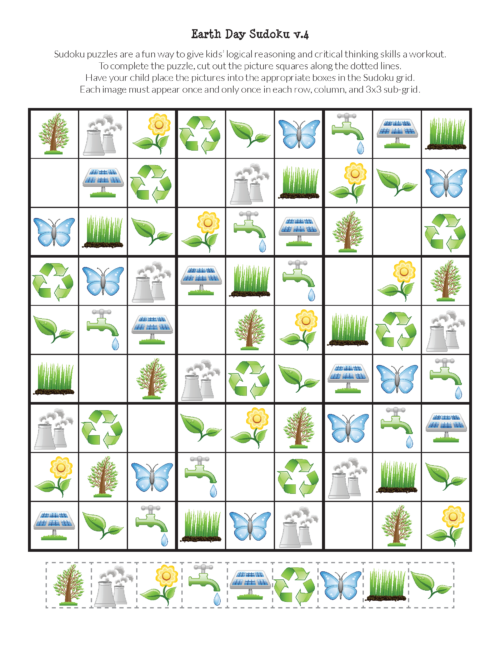 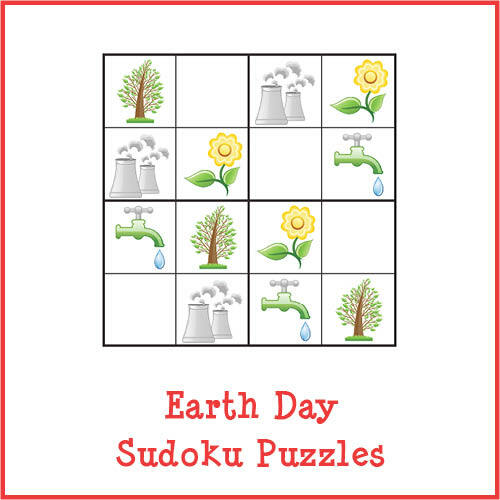 This Earth Day Sudoku puzzles download contains four Sudoku puzzles to stimulate children’s critical thinking and cognitive skills. 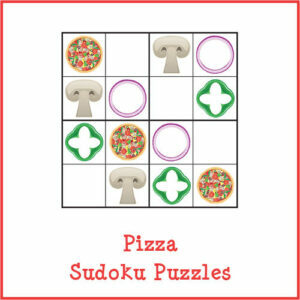 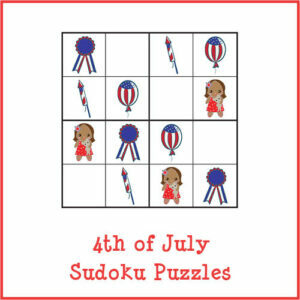 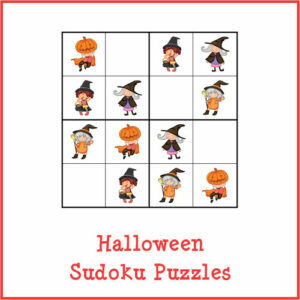 This is a set of kid-friendly Sudoku puzzles that use a smaller grid filled with pictures (instead of numbers). Sudoku is a great brain exercise.